Controversial! 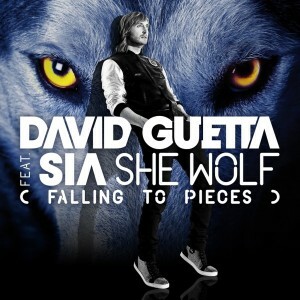 The new David Guetta clip, released within the last hour, opens with the naked woman (facing away from the camera) standing on some rocks looking out over the ocean, but we quickly flick to scenes of a wolf being hunted. There are actually a lot of parallels between this clip and the clip for ‘Titanium’, David’s previous hit with Sia on guest vocal. Boy on the run/wolf on the run. Both seemingly escaping. Both seemingly with supernatural powers that will ensure their ultimate survival. But out of the two, it’s the wolf who seemingly has the more power as he shifts the earth in order to get to his destination. Which is where we discover… Watch and see.